I just got back from seeing Alita: Battle Angel, which I quite enjoyed, particularly for a) its beautifully realised cyberpunk cityscape, and b) the mo-cap performance of the lead. The character of Chiren, for example, who has a very important role (though not precisely the same role) in both the anime and the live-action movie, is, I understand, completely absent from the original manga. Indeed, the movie follows the storyline of the anime extremely closely. The only major respects in which the movie’s plot deviates from that of the anime are the Motorball competition, the exploration of Alita/Gally’s past, and the introduction of Nova (all of which are, I gather, elements drawn from the manga). Even the repeated line about “an insignificant girl” is a nod to the anime’s closing theme song (which in other respects has little to do with the story – as is often the way with theme songs in anime). One major improvement, for me, that the movie makes over the anime is in Alita/Gally herself. The frequently infantilised portrayal of heroines in anime, with their exaggeratedly squeaky voices and little-girl faces, tends to get on my nerves. The movie version avoids this (despite keeping the artificially gigantic eyes typical for anime heroines, which some viewers found off-putting, but which I thought worked fine here, as the character is a cyborg after all). Rosa Salazar’s strong, grounded performance, combined with masterful mo-cap and CGI work, carries the film. 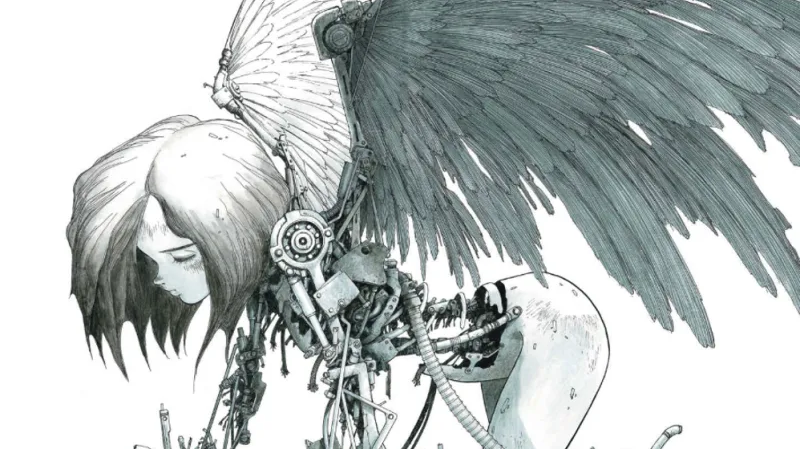 As a feminist heroine the film’s Alita is a bit of a mix. Her defiance of male authority, even the well-meaning but somewhat suffocating authority of her father-figure Ido, is inspiring, but her willingness to sacrifice everything (including her literal heart) for the sake of her obviously less-than-worthy boyfriend Hugo is a bit disappointing. Still, love doth occasionally make idiots of us all. The film’s treatment of class, which follows the anime (and, I presume, the manga), is a familiar one in science fiction: the privileged elite live in a floating city (with a strict closed-borders policy) high above the masses, who are relegated to a crappy and perilous existence below (recall, e.g., 2013’s Elysium) – though this theme is undercut a bit by how vibrant and exciting Alita finds the ground-bound city to be. The most surprising feature of the movie for me was how short the closing credits were. Usually, for a movie this effects-heavy the credits go on forever, but these credits seemed to be over in a flash. 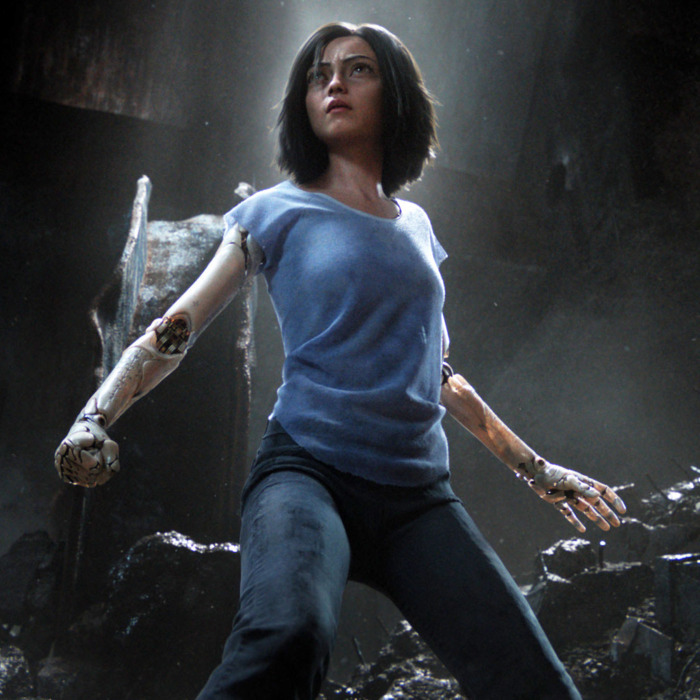 Admittedly, Alita: Battle Angel doesn’t really explore any issues that haven’t been explored onscreen a hundred times before; but it’s fun and visually striking. I hope it does well enough to merit a sequel, since as things stand the movie pretty clearly ends in mid-story. 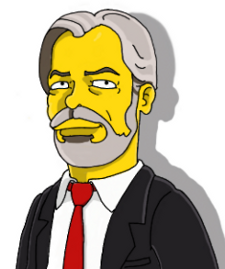 A: I think there are two largely distinct strains of belief that lead people to anarchism/libertarianism. One is a fundamental commitment to the liberation of others, and the other is a fundamental and exclusive commitment to the liberation of oneself or one’s tribe. Both of those sets of people are going to be anti-government, both of them are going to be largely non-interventionist, both of them are going to feel like they support liberty (albeit one definition is universal and the other is tribal), and I think libertarianism has obvious appeal beyond the alternatives. 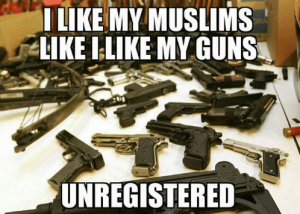 So I get it. I get how they got here. But if there ever was a reason for these two groups of people to caucus together, it has now evaporated entirely. Last night I dreamed that I was living back in Ithaca (or somewhere very much like Ithaca), and that I was organising an APEE panel with Walter Block on the subject of Venetian libertarianism. In the real world, I haven’t lived in Ithaca for nearly three decades; and while I am currently organising an APEE panel, I’m not doing it with Walter and it’s not on Venetian libertarianism. All men, specially strangers, have so much liberty there that though they speak very ill by the Venetians, so they attempt nothing in effect against their state, no man shall control them for it. … Further, he that dwelleth in Venice may reckon himself exempt from subjection. For no man there marketh another’s doings, or that meddleth with another man’s living. If thou be a papist, there shalt thou want no kind of superstition to feed upon. If thou be a gospeler, no man shall ask why thou comest not to church. If thou be a Jew, a Turk, or believest in the devil (so thou spread not thine opinions abroad), thou art free from all controlment. For eating of flesh in thine own house, what day soever it be, it maketh no matter. And generally of all other things, so thou offend no man privately, no man shall offend thee, which undoubtedly is one principal cause that draweth so many strangers thither. Of course, the requirement to “spread not thine opinions abroad” (at least in matters of religion) suggests that this freedom had its limits – though I’m not sure whether Thomas intends this restriction to apply to all three of the non-Christian religions he references, or only to devil worship. 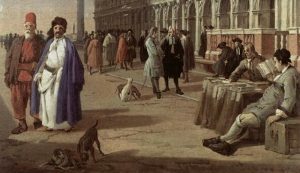 Still, Thomas’s description of Venice is reminiscent of Voltaire’s and Addison’s descriptions of the London stock exchange; all three passages illustrate commercial society’s capacity to promote cosmopolitanism and toleration.